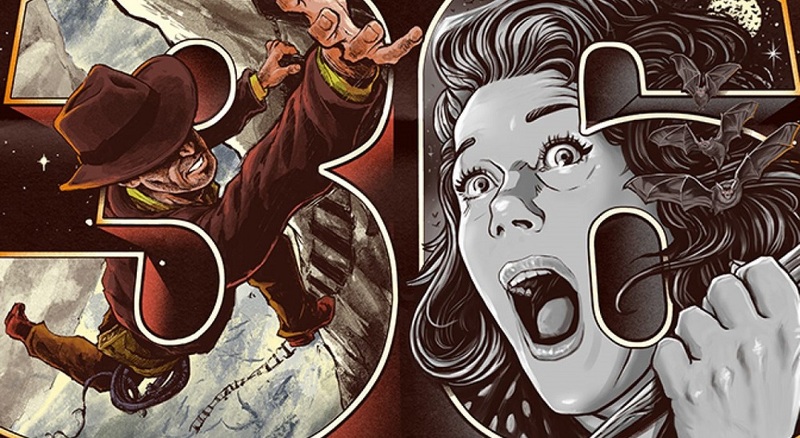 Directed by Kevin Burke, 24X36: A Movie About Movie Posters examines the birth, death, and resurrection of illustrated poster art with contributions from Roger Kastel, who was responsible for the classic poster for Jaws, and Gremlins director Joe Dante. 24X36 is produced by Snowfort Pictures and Post No Joes Productions. The film received its world premiere at Fantastic Fest, which takes place in Austin, Texas at the Alamo Drafthouse South Lamar cinema.